You may have heard of a vertebral subluxation and may even know that a good chiropractor can help with that. But, did you also know that a subluxation can impact brain function? What is a Vertebral Subluxation you might ask? A vertebral subluxation is a vertebra that has lost its normal position and/or motion in relation to its existing vertebrae. When this occurs the surrounding muscle, ligaments, and discs start to weaken much more readily due to compensation and overuse. What can cause this you might ask? Subluxations can be caused by a physical, chemical, or emotional entity. 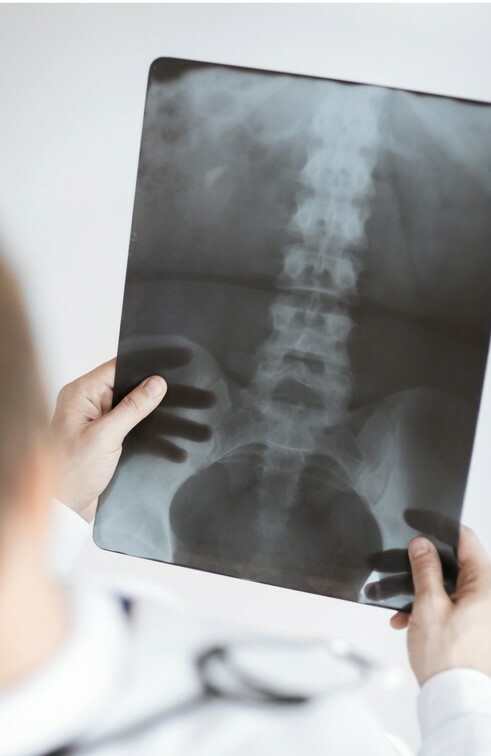 A physical vertebral subluxation can occur due to acute trauma, disc degeneration, curvatures, spondylolisthesis, structural abnormalities, imbalanced spinal musculature, repetitive motions that affect the spine, bad posture, among other things. A chemical contributor can be in the form of poor nutritional habits, dietary changes, toxins, alcohol use, and drug abuse. The last factor is the emotional aspect, which includes stress. Stresses can deteriorate normal functions within the body creating a weakened immune system leading to greater risk of injury and disease. How does this relate to our brain? Heidi Haavik, Kelly Holt, Bernadette Murphy, along with others undertook a recent study published in the Journal of Neural Plasticity. The JOURNAL OF NEURAL PLASTICITY! “The research shows that when we adjust the spine, we significantly increase activity in the prefrontal cortex. “The study showed a change in brain function by almost 20% on average. 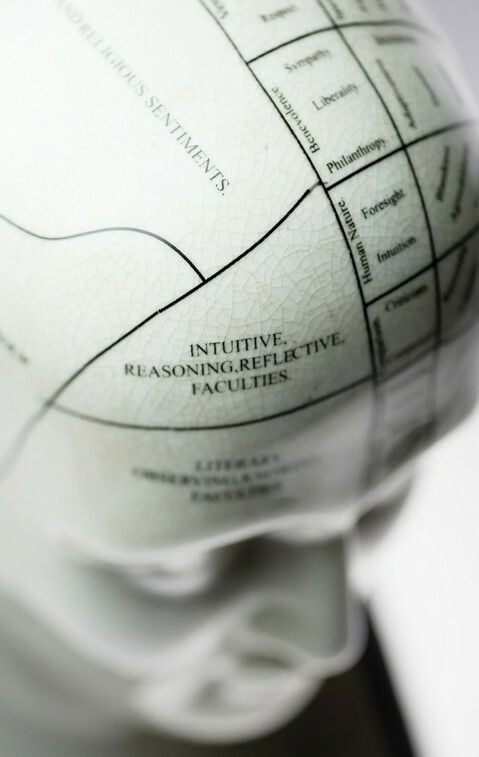 The prefrontal cortex is the area of the brain where higher learning and cognition happens.” A chiropractic adjustment already helps with sensorimotor function (for the prevention of falls), improved joint position sense, improved muscle strength, better pelvic floor stability, and the ability to perform mental rotation of objects. We now know that along with all of this we can also improve our eye movements, spatial awareness, behavior, goal-oriented tasks, decision making, memory and attention, intelligence, the process behind pain, autonomic function, and motor control. So… in turn getting regular chiropractic adjustments for spinal subluxations can help with brain function/activity. How does this link with neurofeedback training? This comes full circle when we combine chiropractic care with neurofeedback training. Along with the adjustment affecting the prefrontal cortex, the neurofeedback training conducted in clinic helps to fire off the different lobes and pathways in our brain as well. A good analogy in understanding neurofeedback is when comparing it to physical exercise. We challenge our body by applying various exercises and weights. Neurofeedback is similar in the sense that we are challenging our brain to learn and function better by focusing our attention on a goal-oriented task and training our brain to move away from undesirable states like anxiety and depression for example. Previous PostDo You Have a Food Sensitivity? To Test or Not To TestNext PostOoh Joy – It’s Catchy! 25 Ways To Bring Back On the Joy!